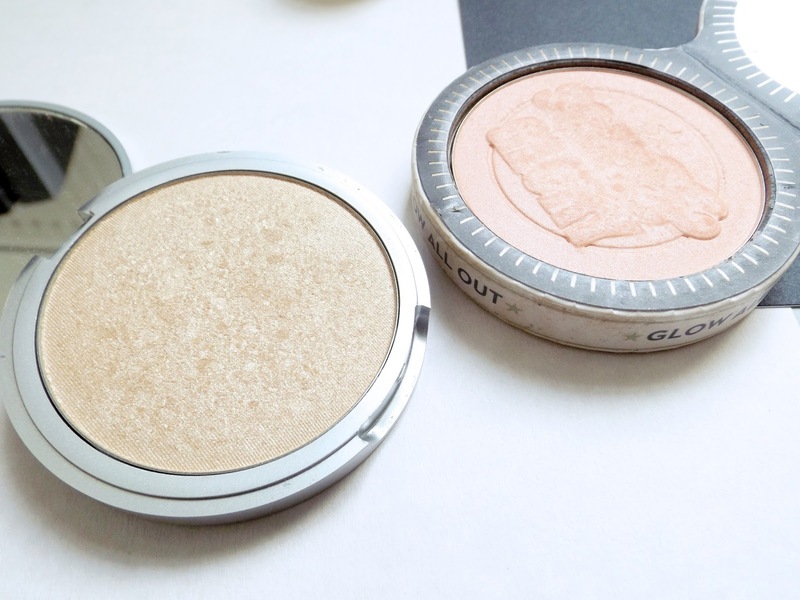 Highlighters have become a staple in my beauty routine as I'm always wanting that glow and I thought I would share my firm 3 favourites. 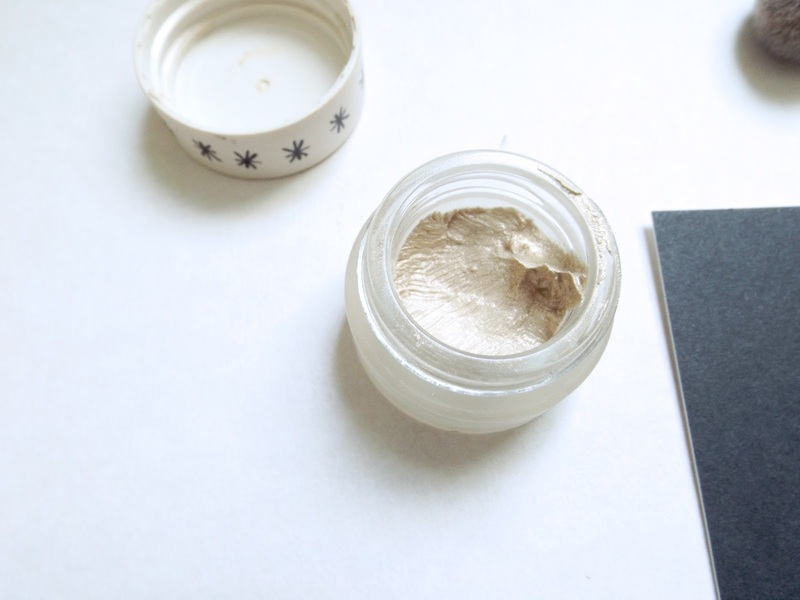 For when I want that extra dewy finish or I'm heading out for a few drinks, this is my go-to cream highlighter. I've had this baby for a while now and it's still going strong. I apply the smallest dab with my fingers and blend out generously and gives a beautiful finish. A pearlescent finish that really pops and doesn't add too much of a pinky tone (goes against everything I aim for). So sad to see that it's been discontinued. I hate when brands decide to cull a favourite from their line. A cult favourite and if it's not already in your stash, go go go! This finely milled, golden wonder product should be a staple in everyone's collection. You can use it with sheer intentions or really build it up for that pop and glow. I apply it with Real Techniques Contour Brush, which blends it nicely. Slightly annoying that I've seen it creep up in price along with its popularity, but the value for money is amazing - I use this with almost every make-up application and as you only need a dusting, I can't see hitting pan for many years to come. Highly recommend. My first highlighter I purchased after a meander through Boots - one swatch and it was all it took. 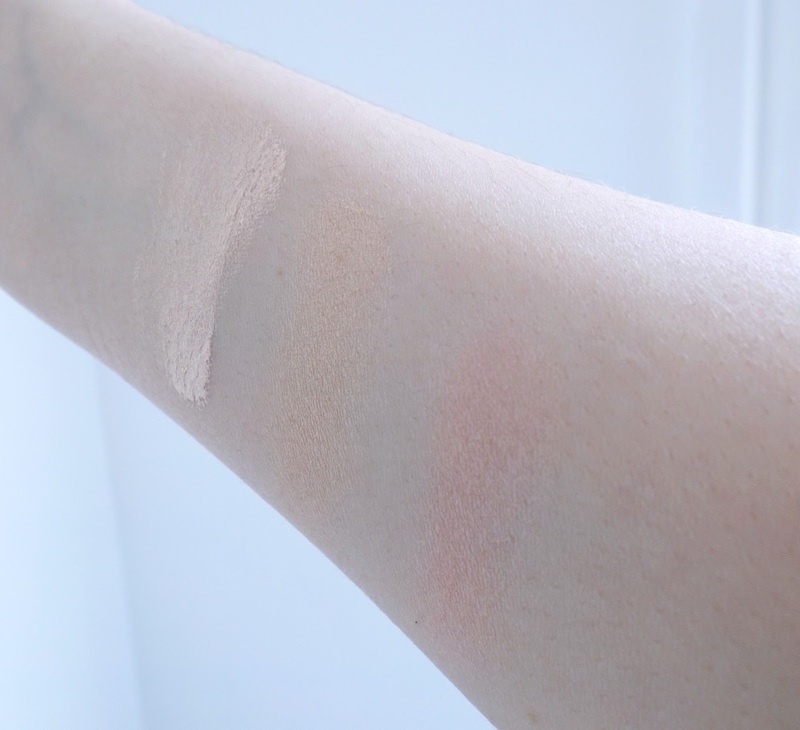 I believe this to be the perfect beginner's product when stepping into the realms of highlighting as it's the lightest and sheerest of all the ones I've tried. It's finely milled and blends like a dream. The only thing is, I try and avoid adding any extra pink tones to my face, and does give a slight wash of colour. However, I use this over an extra yellow toned foundation and pair it with a pinky/peachy blusher to compliment. 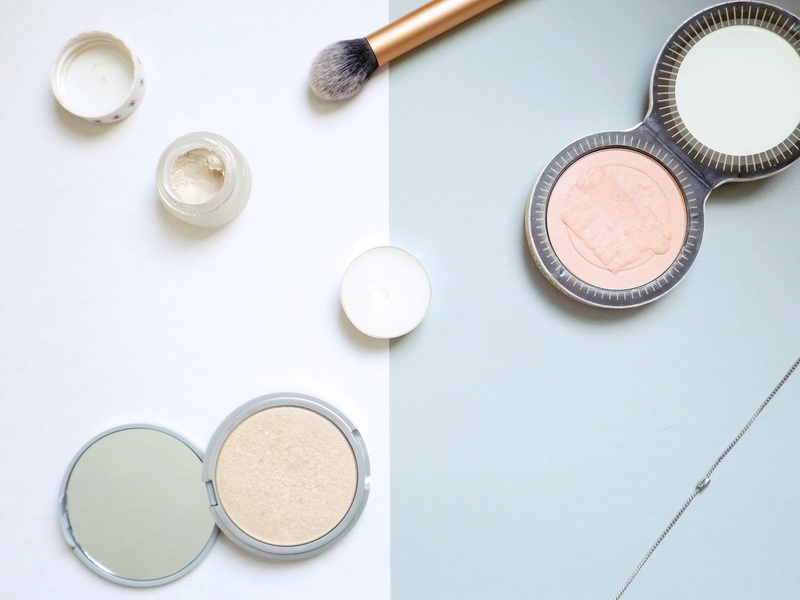 What are your highlighting favourites?